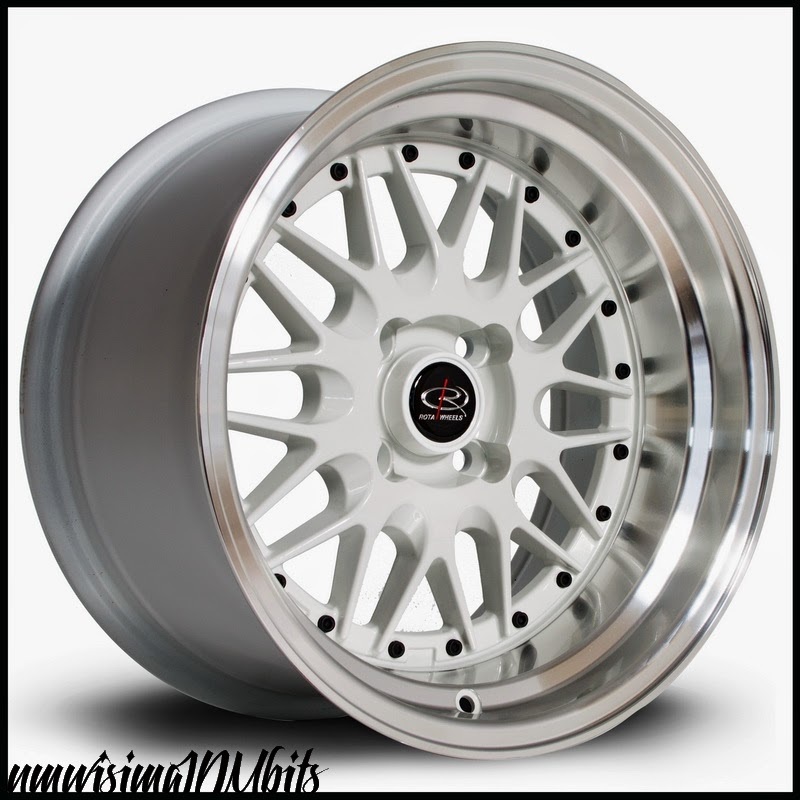 JDMbits: Rota Kensei 15x8 & 15x9 In 4x100 PCD! Rota Kensei 15x8 & 15x9 In 4x100 PCD! 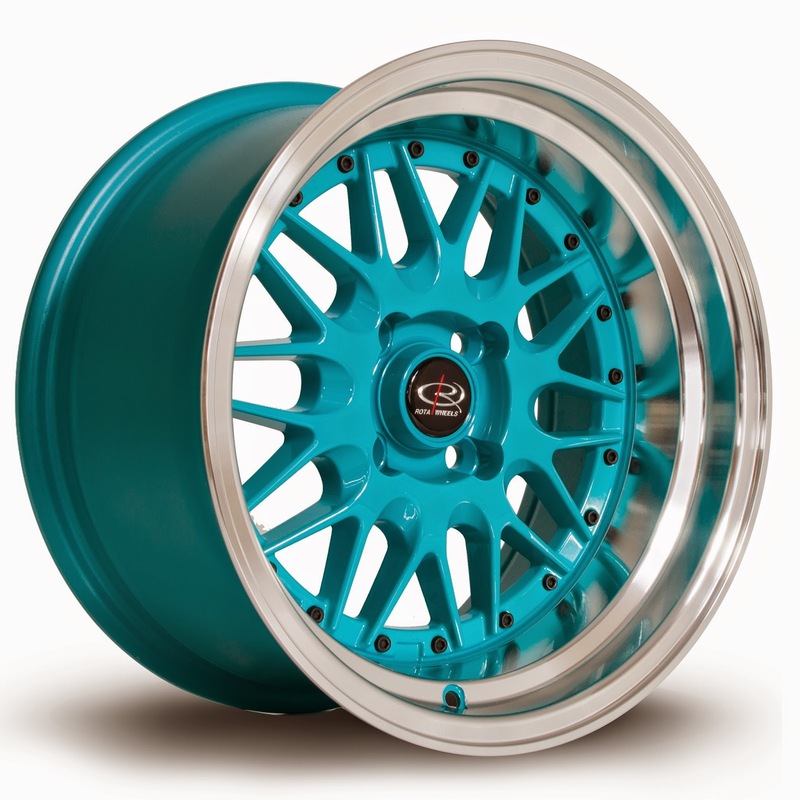 15x8'' ET0 and 15x9'' ET0! Silver, Gold, White or Teal! Choose what suits you better.